Yep, it’s that time again! 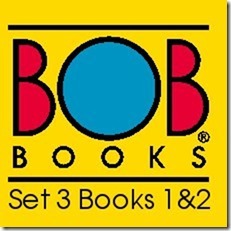 BOB Books Printable Time!! This time the team is returning to bring your printables for set 3. Cassie from 3 Dinosaurs and Becky from This Reading Mama, and I have teamed up to bring you an amazing set of printables to go along with the books! This time I decided to keep mine very simple and light on the ink. No images! Simply cut on the lines and then stack all the single letters. Place them in from of the word family and staple on the left hand side. Then flip through and read all the words in the word family! There are two sets of dice in each pack – one with the word family and one with beginning letters. 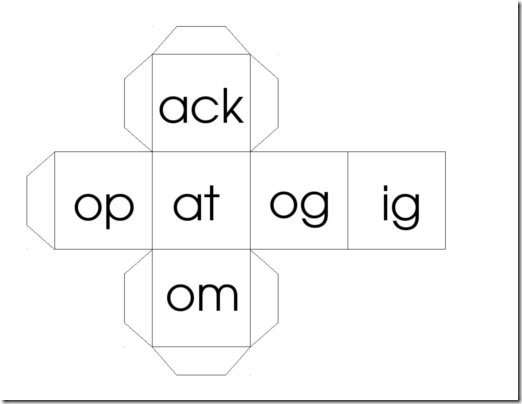 Use the dice together to make words! This is an extension of the dice. 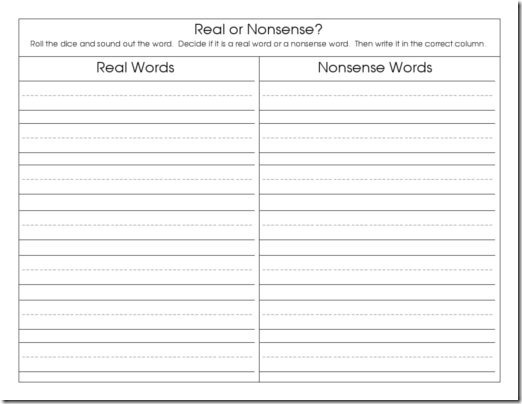 As you roll the words, write down if they are real or nonsense words. Use playdough, wikki sticks, gems, etc to make a word! 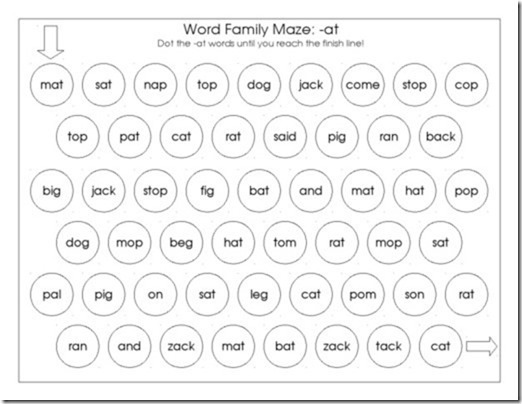 Add a letter at the front and then fill in the word family too! 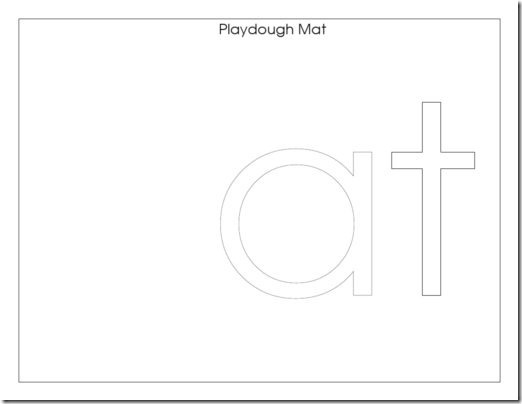 These would also be great for tracing! Laminate the page and write with dry erase markers! Follow the words in the word family to see if you can get to the other side. Cut on the solid lines and staple together on the left hand side. 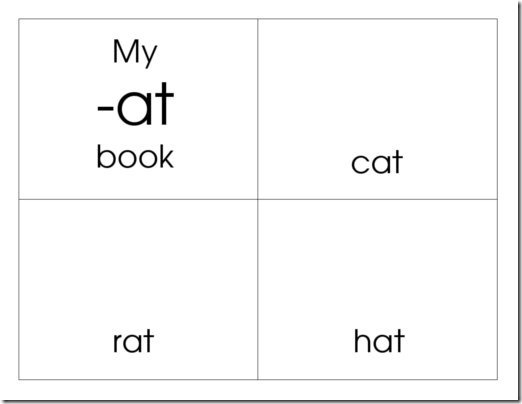 Then draw in the words to complete your own word family book. Count the sight words and graph how many there are in the box. Then decide which word has the most and least. 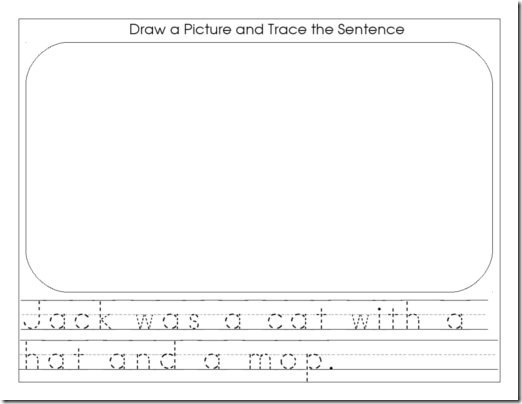 Read the sentence and then draw a picture about the sentence. 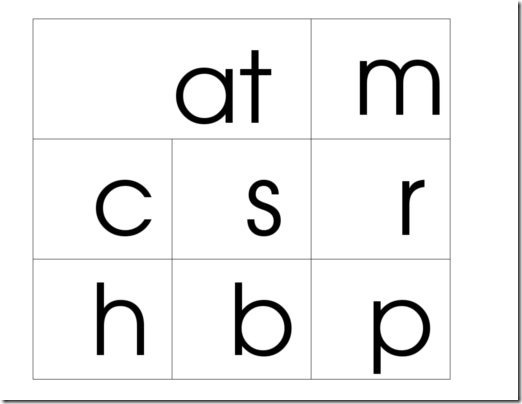 There is one page per each sight word in the book. 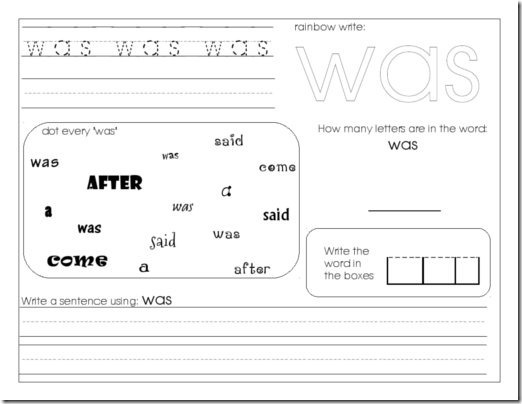 Trace the word, rainbow write, dot, write the word, write a sentence, and finally count how many letters are in the word. 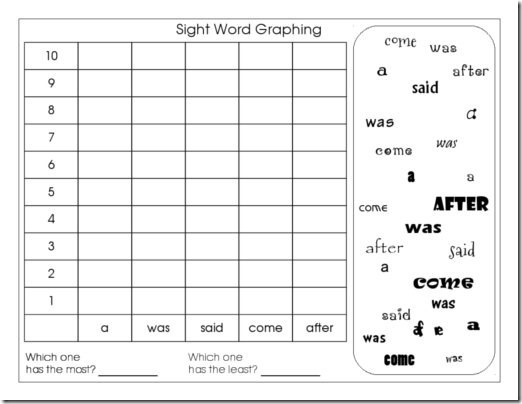 Lots of sight word practice on one page! All of these pages will be in the pack for every book! To Download Set 3 Book 1 and 2, Go Here! Great! Thank you so much! 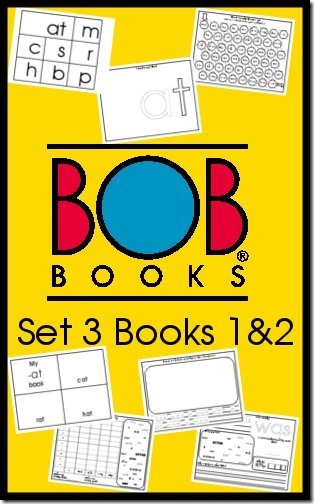 Do you have printables for sets 1 and 2? Oh, found it! I just needed to keep reading and following links. You all are awesome!